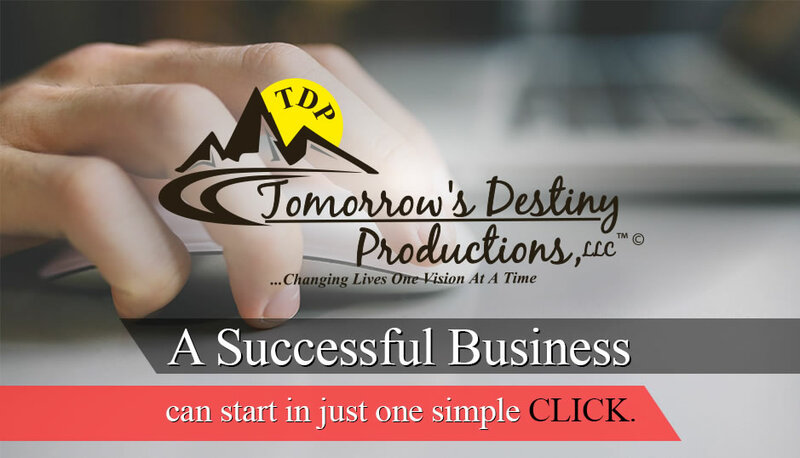 Tomorrow's Destiny Productions (TDP) is an innovative, forward-thinking group of professionals who support individuals with a message and platform to find their voice. In addition, we provide opportunities to meet our clients' needs and to recognize their dreams. We believe in you when no one else will! Furthermore, we are committed to providing the highest level of strategic services, while maximizing the success of our clientele. With several years of experience, we are dedicated to making a difference by "changing lives one vision at a time." What is your passion? Do you have a Vision? What are your goals? Your Business is our Business!!! With an accomplished team, we are inspired by your enthusiasm as we walk together with you to reach your objectives. 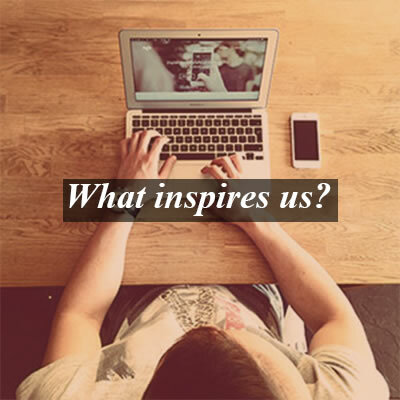 We will establish your ideas and put them into action. No Client's plan is too small or too big. We will work with the same diligence for everyone. TDP's mission is to provide exceptional and superior services, to inspire, reassure and deliver tools to our clients while they retain valuable knowledge. Our experience in business development, public relations, communications, marketing, event planning, and consulting has allowed us to build strong relationships with all of our vendors and patrons alike. We aim to ensure equal access to our resources while encouraging innovation. Why your business can succeed with us? Your Business is our Business!!! We will walk with you as we work towards reaching your goals. Call Us Now for your free 30 minutes consultation.